Goulburn is Australia’s first inland city and is placed centrally between Sydney and Canberra. The Airport is located 6km South of the city along Windellama Rd. 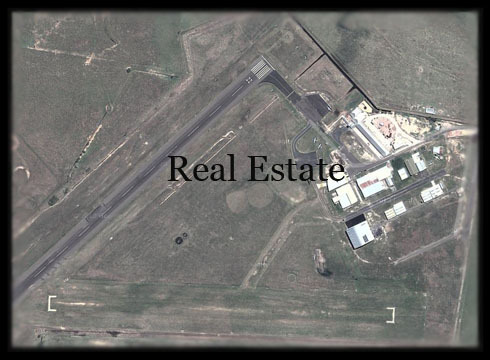 With a large paved runway and secondary grass runway Goulburn Airport services many different aircraft types and provides a convenient stopping point for aircraft departing from or arriving in the Sydney Basin. With our terminal and Café, Goulburn provides a comfortable stopping point just a short flight from Sydney or Canberra. So come for a fly, stop for a coffee or spend the night and see what this beautiful region has to offer!! !